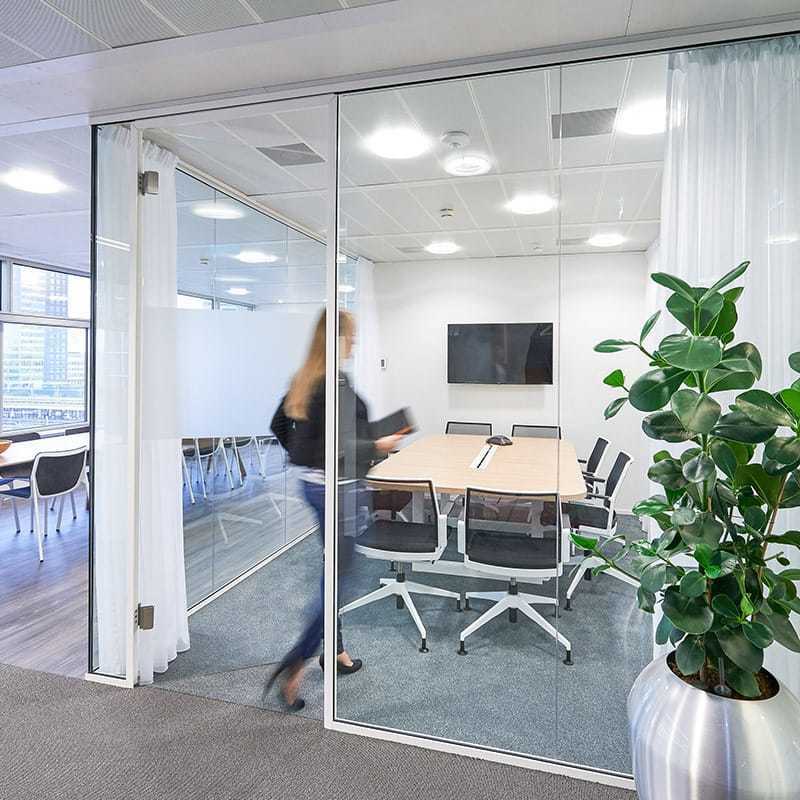 Horizon is not just a stylish glass partition wall, it is also an economical solution for your working environment. 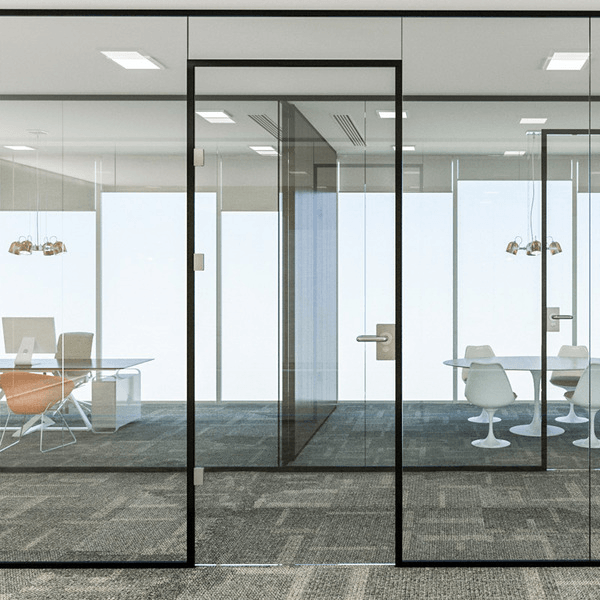 The minimum profile height and no-profile connection with other Maars systems create a high-quality transparent and architectural aesthetic. In addition, the large variety in doors and door systems lend form and character to accessibility.